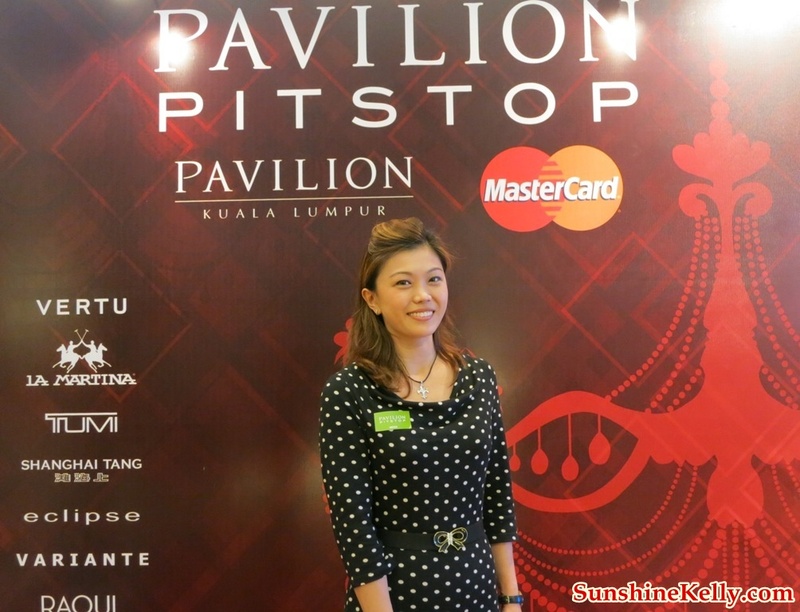 It was an evening with fashion and glamour, Pavilion KL celebrated the Malaysian Formula One Grand Prix season with the 4th annual installment of Pavilion Pit Stop, themed 'Fast Track to Fashion'. This year’s programme revved up the season with five nights of sizzling hot fashion showcases to inspire and excite aspiring fashionistas and bring out the lifestyle connoisseur in every one. Pavilion KL’s Evening of Fashion & Glamour, together with partners MasterCard and the Valiram Group, featuring Shanghai Tang, La Martina, Vertu and Tumi Spring Summer 2013 Collection. Plus showcasing eclipse, Karen Millen, RAOUL and Variante Spring Summer 2013 Collection. Wow..really glamorous event :D Kimora Lee Simmons dress is really nice!